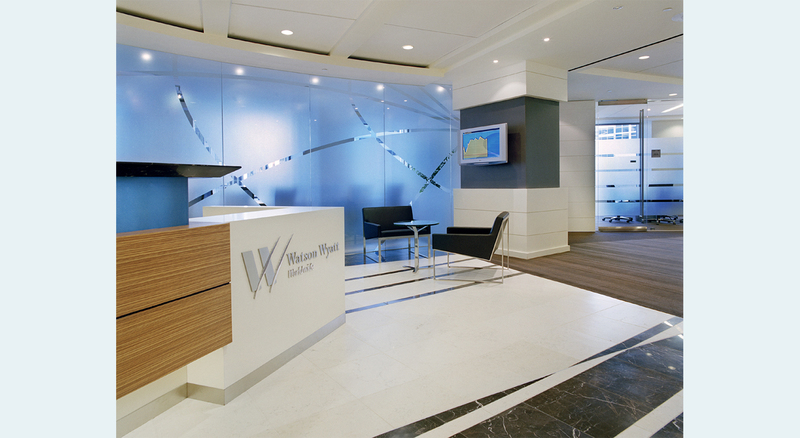 Polytech Associates teamed with OPX to design the San Francisco office for global human resource manager Watson Wyatt Worldwide. The design program is based on Watson Wyatt’s global design standards, developed by OPX. 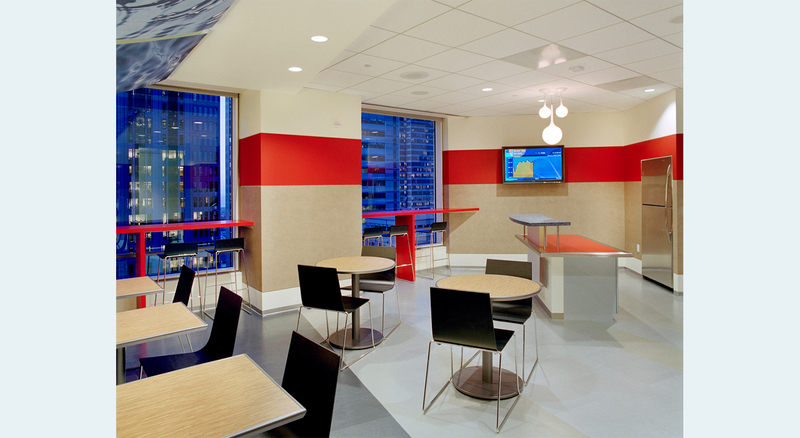 The two floors feature an open space plan, integrated with collaborative and individual workstations. 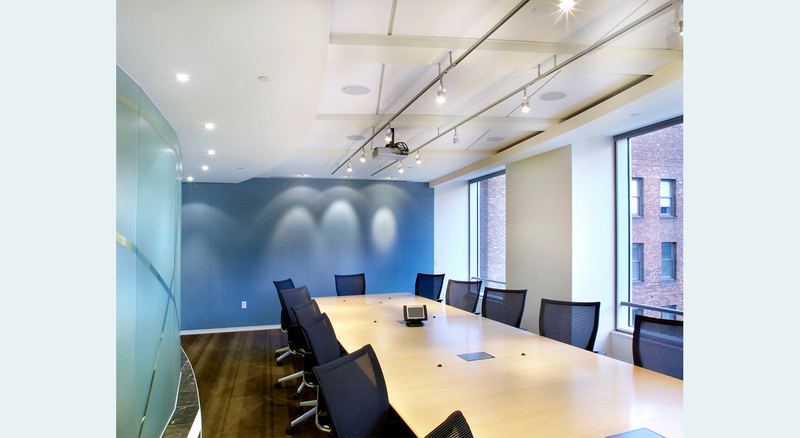 Conference rooms featuring streaming video capabilities and work spaces for traveling employees and visitors are deployed throughout the plan. Watson Wyatt’s identity is showcased through the furniture and finishes selection, carpet patterns, and logo-based imagery. 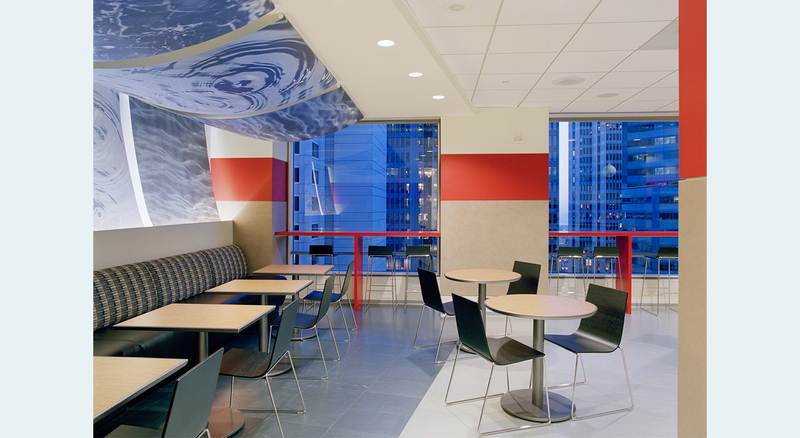 Polytech provided construction documentation and contract administration while OPX developed the overall design palette.